The outcomes of the future are pretty uncertain eventualities. But yet, we as humans strive to predict future outcomes and scenarios in a variety of ways. For example the complete guesswork of choosing your lottery numbers, to the more logical science & technology based efforts of meteorologists predicting future weather patterns. Needless to say, human beings have an innate desire to analyze patterns and contemplate the unknown. 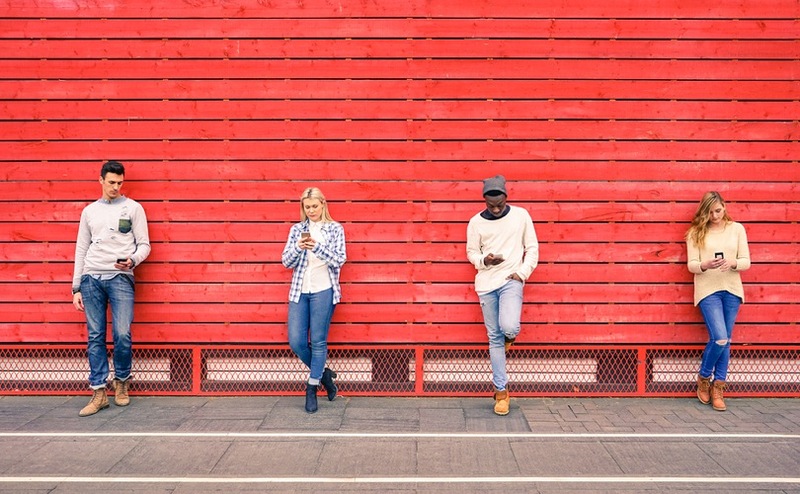 When it comes to the future of the mobile marketing industry, things are a little more certain than next week’s big numbers. When we begin to analyze the popularity and effectiveness of past marketing fads and current techniques, we can start to get a clearer picture of what the mobile marketing landscape may look like. So here are some brief insights into what the future may hold for mobile marketers. In the last few years we have seen a real surge in targeting consumers via mobile. Be it location based, device specific or proximity marketing – the more of your data that brands and marketers can collect, the more accurate (and therefore effective) the ads & mobile offers you’ll receive will be. Presently, marketers are placing large value on programmatic mobile advertising (also known as programmatic media buying) which is essentially using technology (such as an artificial intelligence system) in order to automate the facilitation of buying and selling adverts to target a hyper-acute audience. Have you ever searched for something on Google, just to see the exact thing you were just looking at 5 minutes ago in your Facebook newsfeed? This is programmatic advertising at work, though there’s a lot of automation going on behind the scenes. While some may consider this an invasion of privacy, it is commonplace among high profile brands and has been operating (often without the consumers’ knowledge) for quite a few years now. Suffice to say, it is one of the most effective and specific forms of acquiring targeted mobile consumers. 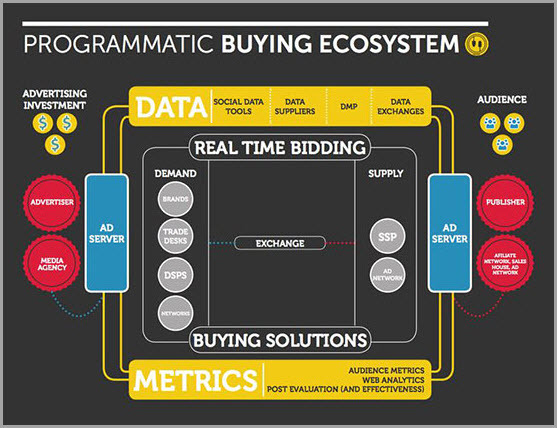 So how can we imagine what programmatic advertising may look like in the near future? 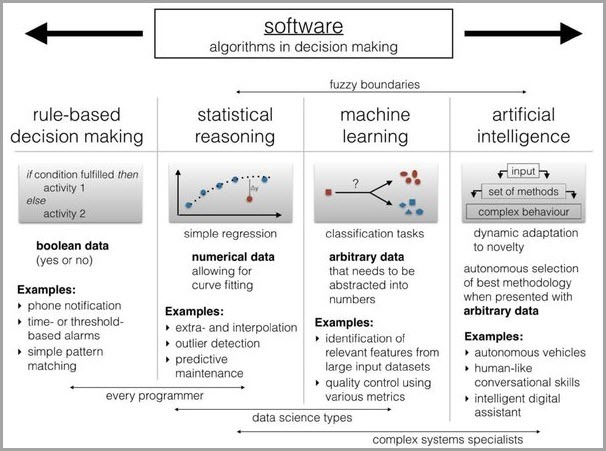 Well for one, artificial intelligence systems are still in their infancy and have a while to go before they will be able to match the superior cognition of the human decision making process. However, with large strides in the field of AI and progress increasing at an exponential rate, we could be looking at a system that can make decisions as effectively (if not more so) than the average human. Programmatic advertising is likely to become available to a wider audience at much lower costs. It’s also likely we’ll see ad agencies adopting their own personal programmatic assistants, completely programmable and able to purchase thousands of targeted ads every second – eliminating the need for human effort. 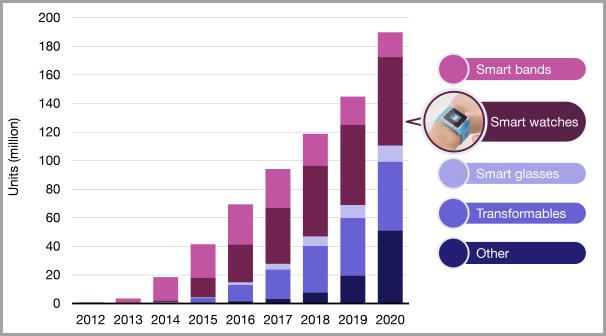 Wearables have become all the rage in recent years, with Fitbit wristbands to track workouts, and smart watches you can use to pay for your lunch – the adoption of wearable technology has reached impressive proportions and popularity does not look likely to curb anytime soon. Needless to mention, all this wearable tech comes with a lot of data and you can bet your sweet behind that brands are getting more adept at logging, analyzing and interpreting this data so as to better market you their products and services. Current trends aside, what can we expect from the future of wearables and the marketing strategies that stem from this industry? Well to begin with, we can start analyzing recently patented wearables that are still in their concept stages. For example, Japanese tech giants Sony have recently filed a patent for a smart contact lens that can record and store video with the blink of an eye. It is safe to say that technology like this could change the game (again) for marketers and advertisers. Some have even considered an integrated virtual assistant built into the eyepiece! One can speculate that it is not too big of a leap from interactive contact lenses to a cloud connected lens offering targeted advertising straight into the user’s eye. Although this sort of integration is likely to be a long way off, I will let you consider if it is likely to become a plausible invention. The concept of virtual reality (VR) has been around for quite some time, with much controversy over when the concept was first realized. Nonetheless, real science is slowly catching up with the imaginations of science fiction and lo and behold; VR and AR technologies are now becoming commonplace in consumer society. With marketers realizing the popularity of consumer VR and AR devices, and the immersive experience they offer, various virtual reality marketing agencies such as Reverge have sprung up to fill this extremely fresh niche. This is as well as mega-brands Coca Cola and McDonalds developing their own VR campaigns, which just goes to show there is a rising demand for these types of specialist marketing services. Marketers have also been thinking up novel uses for VR technology such as real estate agents offering virtual house tours, VR rollercoasters featuring deep space battles, and greater immersion in online gaming. Back in 2014, high street brands Topshop and John Lewis were already experimenting with VR in their marketing, with Topshop offering competition winners virtual seats to the London fashion show and John Lewis debuting an interactive story featuring a small boy and his penguin. So with high street brands finding their feet with virtual reality, and Facebook founder Mark Zuckerberg investing upwards of $2 Billion on the purchase of the Oculus VR, one can imagine we are likely to experience a boom in affordable VR technology. 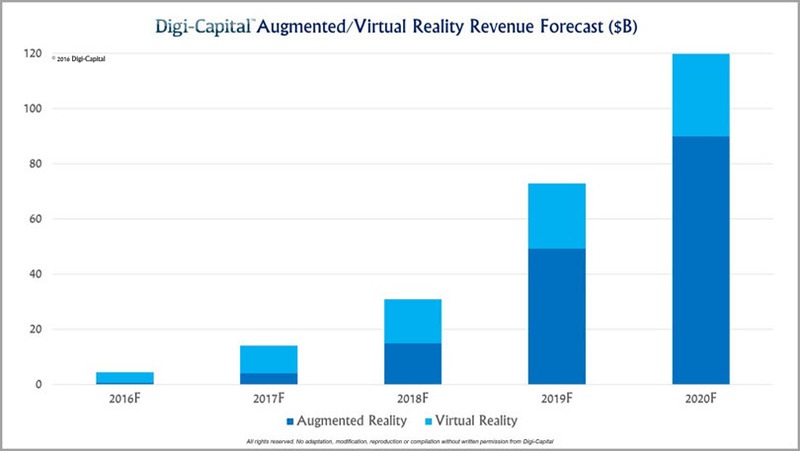 But what can we expect from virtual reality advertising and marketing in the near future? With virtual reality reaching its penultimate goal of offering a fully immersive environment, we can expect it will soon become integrated with traditional forms of advertising. Imagine an immersive movie trailer with the viewer being able to experience the two-minute clip in 360 degrees, with haptic feedback processors providing touch and vibration to give the user the experience of being inside the movie. One can only dream. You may already be aware of bots. 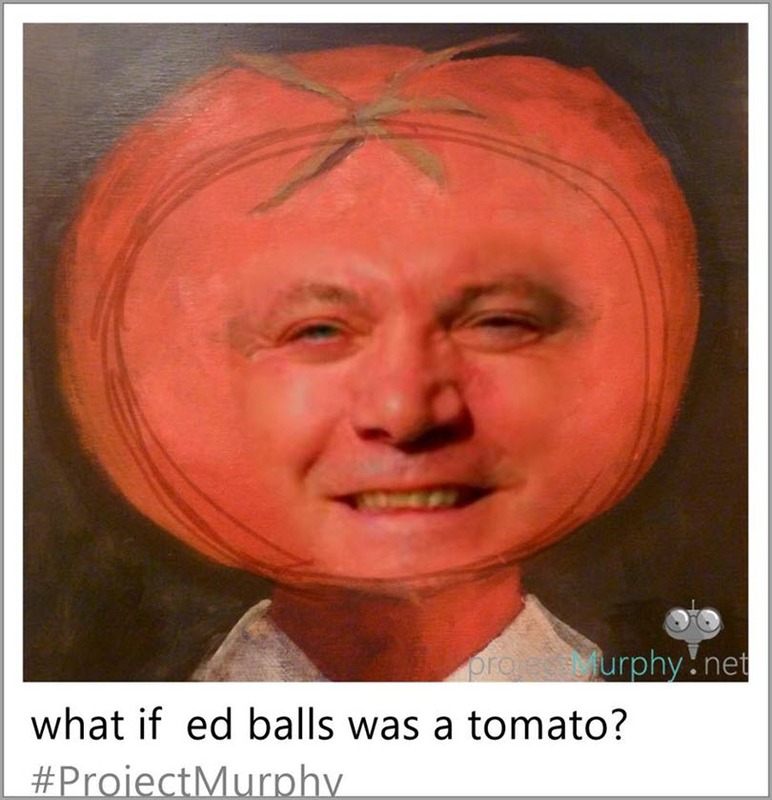 For example, you may have seen the likes of Murphy Bot – which answers your what-if question in the form of an image. Or prediction bots – offering high-accuracy sports predictions. Or you may have already spoken to a bot unaware that it wasn’t a human, in the form of a chat bot on an ecommerce website. For those who aren’t really sure what a bot is, it’s a series of algorithms forming an application that can be programmed to perform automated tasks such as searching the internet or performing actions on request. With the likes of Apple’s Siri & Microsoft’s Cortana getting increasingly complex and effective as they are developed and refined, this is giving rise to integrated bots offering customer service and other such tasks previously delegated to humans. Though still in their infancy, bots are now more intelligent than ever before and people even have a hard time discerning whether they are talking to a real person or just a pretty clever robot. Needless to say, they are becoming pretty integral to user experience. So with these conversational user interfaces being deployed in full swing, what exactly can we expect from the future of web bots? Aside from a Skynet-style robot takeover of Earth, we can likely imagine artificially intelligent, machine learning operating systems (yes, like in the film Her) integrated into a desktop computer or mobile. Since these systems grow as they learn, and are connected to the internet 24/7, they could potentially be able to let you know when the items you want are on sale, remind you of the events you’re planning to attend, or order pizza for you without you having to even lift a finger. The marketing benefits for this kind of technology are immense, and with automation becoming a thing of the present, it looks like marketers wouldn’t have to lift a finger either! (That is, until our robot overlords enslave us all). There have been many advances in the field of AI in recent years, with features in your life you wouldn’t even know are governed by artificial intelligence algorithms. The autocorrect feature on your phone for example traces the patterns of your spelling, learns from your previous errors and refines its prediction process based on user input combined with a nifty machine learning algorithm. AI is another science fantasy coming to life, yet how is it currently being integrated into today’s marketing efforts? Well for one, Google has made extremely progressive advances in machine learning and cognitive processing that has been successfully introducing these functions into their products and services for a while now. With AI prevalent in indexing websites, reverse image search and YouTube recommendations. It has even been integrated into their ad network. IBM are also experiencing success with their flagship AI – Watson, who recently composed a song. Like Google, IBM have given the public access to the Watson Developer Cloud (their API) which means developers can now start to produce apps and services for a variety of marketing purposes – all featuring AI. As for the future of artificial intelligence, we’ll let you ponder that one. With all this new technology, the future is looking exceptionally bright for marketers and advertisers looking to take their campaigns to the next level, though with things becoming increasingly complex, it looks like a steep learning curve will be required. Bring your thinking hats, folks!